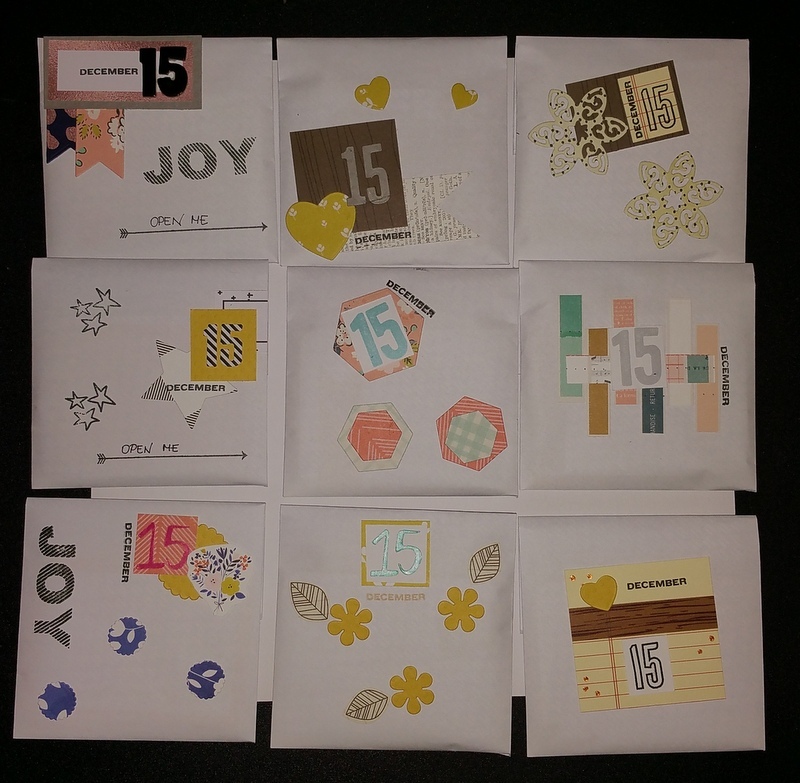 One of my goals this year was to participate in various swaps due to the fact that I was caught up with my project life albums and other projects, so I didn't have anything else to work on. This months swap was the Advent Calendar and the idea was that I create 19 envelopes with the number 15 and other four with the number 23. 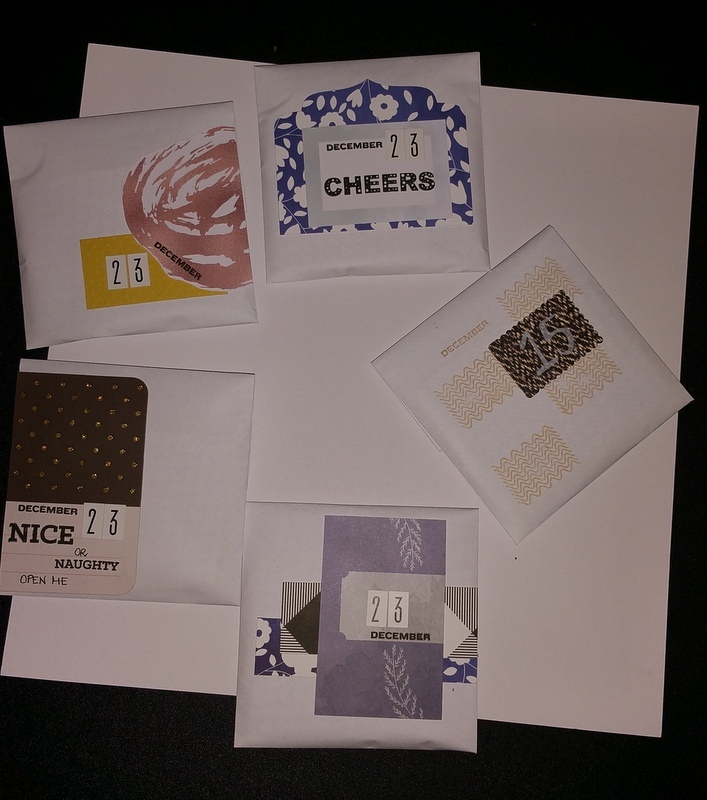 Then after that, I send the parcel with these envelopes to the swap moderator and she sorts it and sends back the ready made advent calendar. I thought that as I still have many bits left from the kit and I have loved working with it as well. I used it to decorate the envelopes in the swap. However, I had to pull some number stickers from my stash. 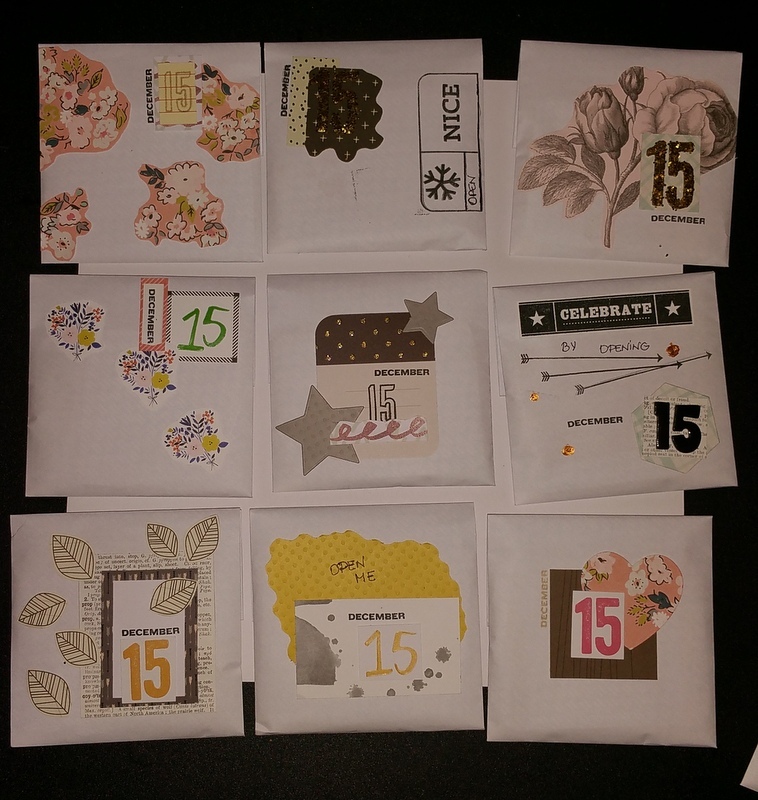 Here are the finished envelopes that I sent. Mainly I used my dies to cut out various shapes, but at the same time I cut out some flowers or leaves and of course I used a bit of stamping, which I love. I hope you enjoyed this post even though it was a quick one, Agnese.